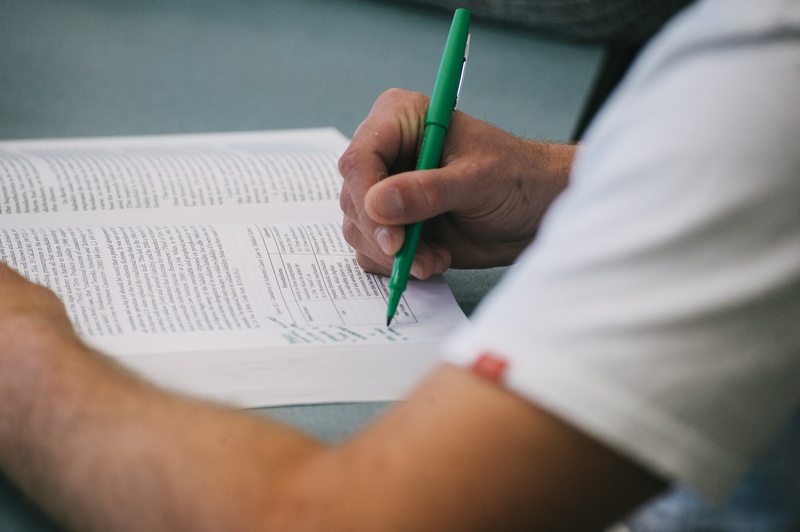 Adding law school classes to your life as a parent may seem daunting. Between packing lunches, car rides to and from school and help with homework, when are you supposed to find time to study? Don’t worry! 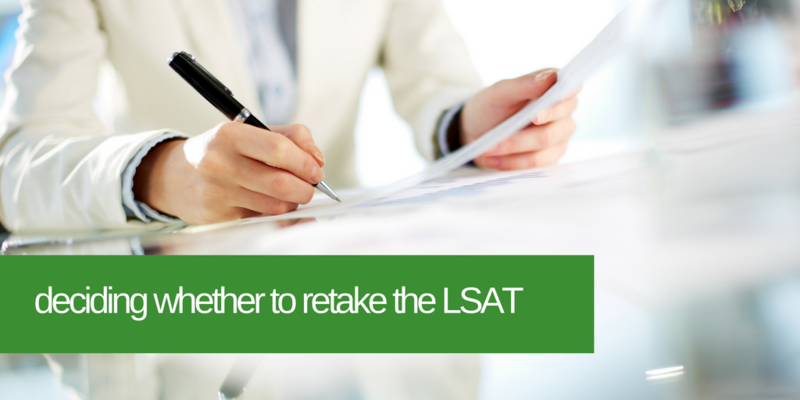 With a positive attitude and a bit of planning you can find a successful balance between law school and parenting. Do you already have professional experience, but lack the degree that would propel your career forward? Do you dream of starting a new career, but think you can’t afford the time or money to go back to school? 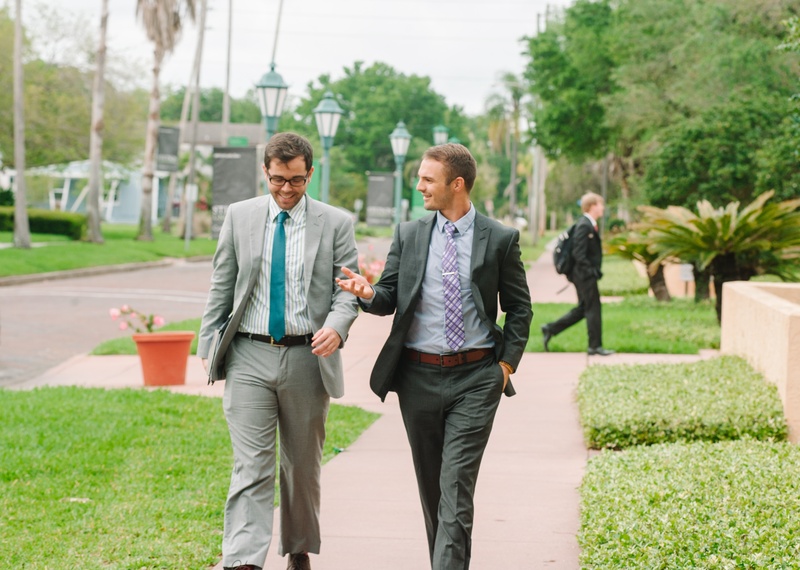 At Stetson Law, our Part-Time J.D. Program was designed with you in mind. 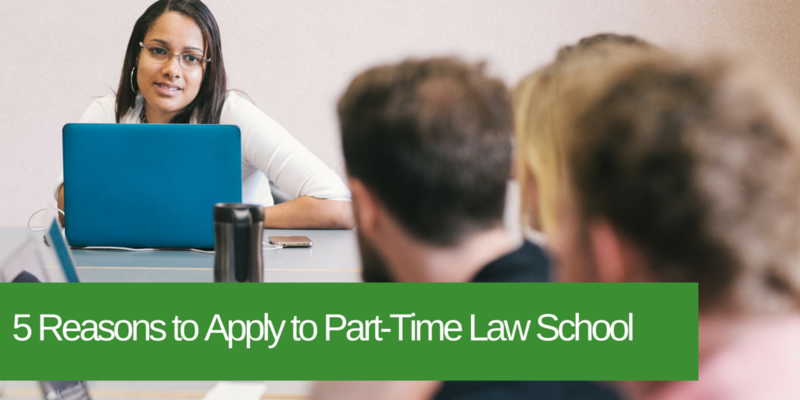 From conveniently scheduled courses to our inclusive student community, consider the following reasons why you should apply to part-time law school. We don’t have to tell you that choosing a law school is a big decision. 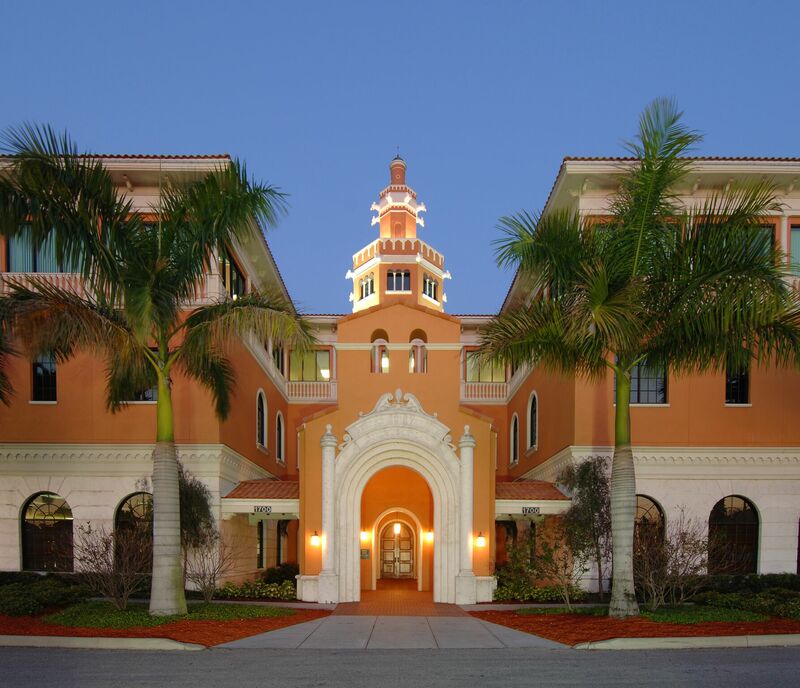 The school you choose drives your future success, so it’s important to attend a school that you not only enjoy, but one that will give you opportunities to flourish. 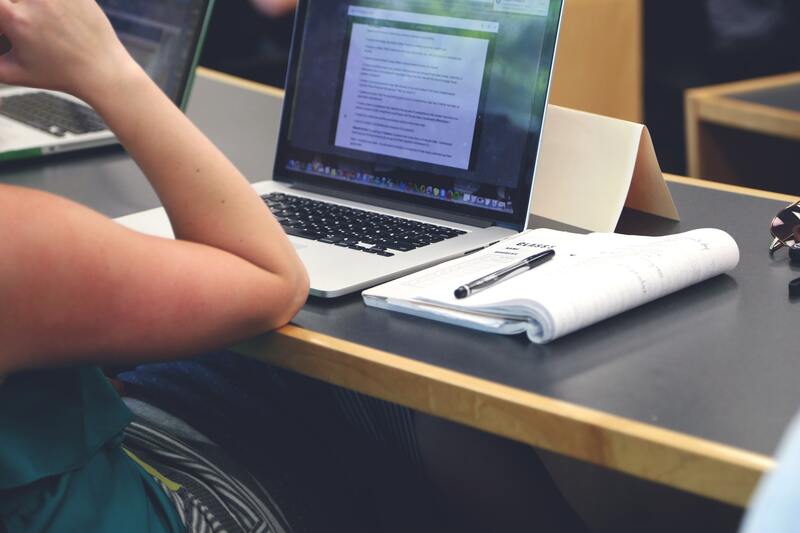 Transferring to another school may be an option, but that is not always a good option. For this reason, make sure the school you choose to attend is a school you would want to graduate from. Fall 2018 JD applications will open up very soon. 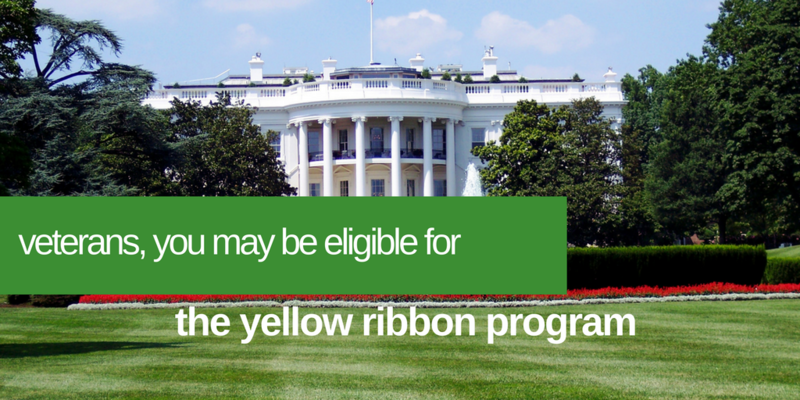 Are you ready to apply? 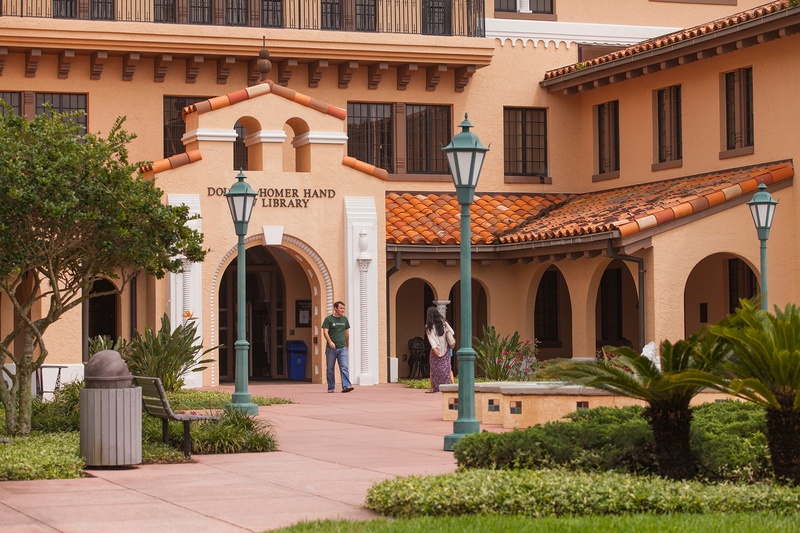 Some law schools begin to accept applications as early as September 1 for the following fall semester. 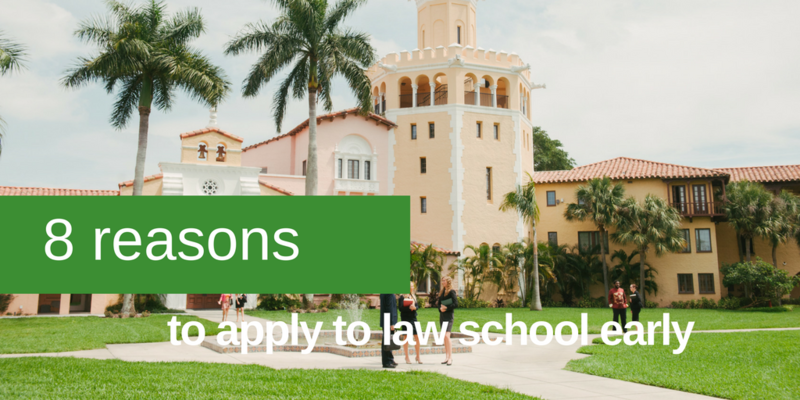 Stetson University College of Law opens its application each year on October 1. 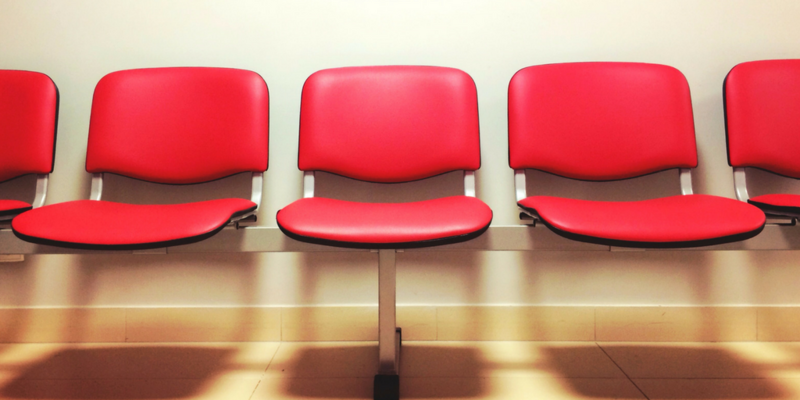 "I’ve been waitlisted. What can I do to make myself more competitive?"